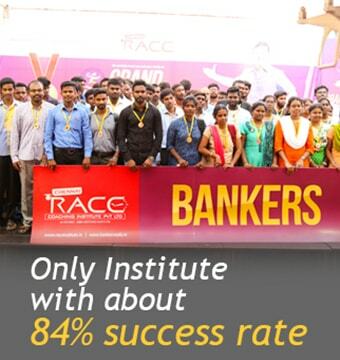 RACE Coaching Institute – SSC Study Materials. 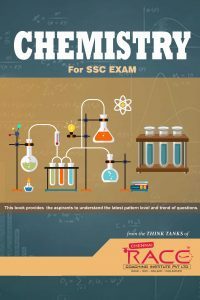 This textbook provides an important opportunity for the students to learn the core concepts of chemistry, that would be helpful for them to score more marks in Staff Selection and Railway like exams. 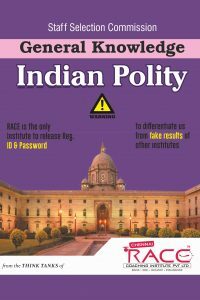 This book comprises of all the important questions from the NCERT Books (7th to 10th Std). 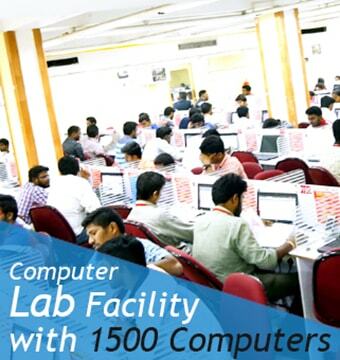 This Chemistry textbook has been developed to meet the scope and sequence of most the competitive examinations. Readable contents like Big inventions & inventors, applications of various chemicals, & terms are also discussed in the material. 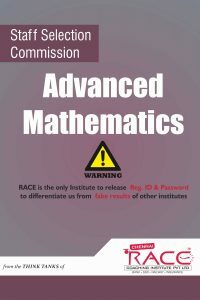 This book contains Geometry, Trigonometry and Algebra sections. 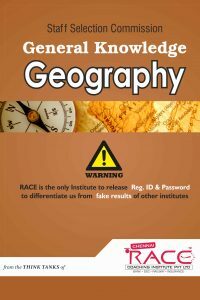 Basic concepts and formulas of this sections are discussed in a way that novice can easily understand. 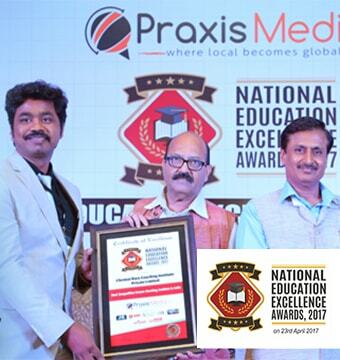 Also, the practice problems are provided with explanations so that everyone can approach the problems without any confusions. 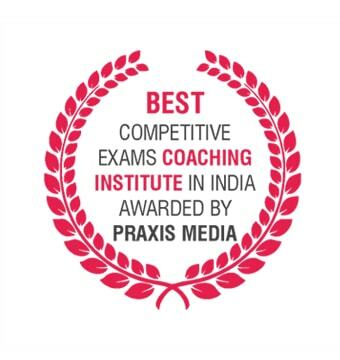 The importance of this section in SSC CGL Tier 1 is 10-14 questions. Physics always plays a vital role in most of the competitive exams. 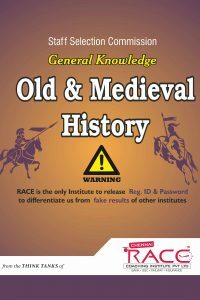 This book has been reformed, updated and designed to include basic information on all topics. 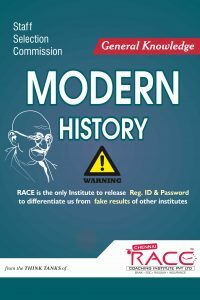 This book caters to the current syllabus of the exams conducted by Staff Selection Commission (SSC CGL, CHSL, MTS, Stenographer, etc.,) in particular. 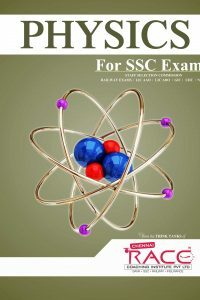 This Book, designed to deliver the complete notes on Physics for SSC and other competitive exams. This book has been prepared in a way to cover most minute of the details in a very simple way without much exaggeration. To make the learning of Physics more interesting, application of concepts in real life situations are presented in this book. This book contains Self-evaluation questions to sharpen the reasoning ability of the student. The compilation of details in tabulation form will be more helpful for the students for remembering and understanding. 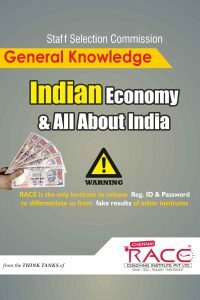 This book covers every topic which is useful for all competitive exams. 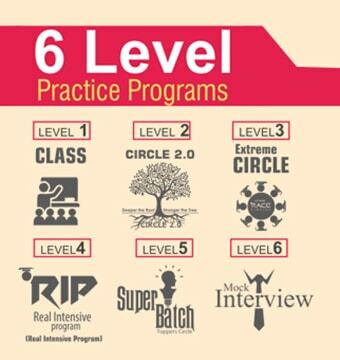 The Importance of this section in SSC CGL Tier 1 is 2-3 questions. 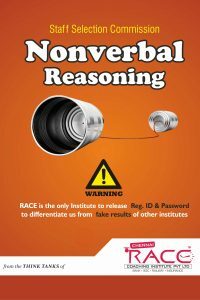 Over the years, non-verbal reasoning has been an important part of several recruitment processes as well as for competitive examination for admission to various courses. Non-verbal questions appear in the diagrammatic and pictorial form. As this Subject is very important for Staff Selection Commission, and Railway Exams, candidates’ performance of this section would make their life a great one. 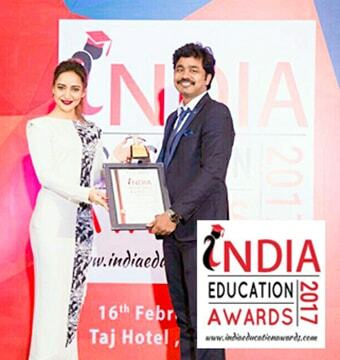 (a) All types of questions, in a classified, well arranged and graded manner. 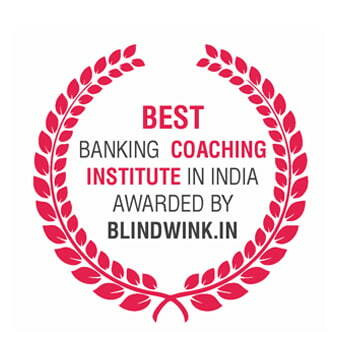 (b) A virtual question bank for practice that empowers the candidate to deal with similar questions anywhere. (c) A huge number of solved examples. (d) Complete solutions and clear understanding of the logic involved in the questions.